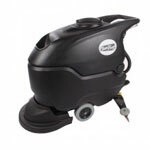 Very good shine on Floors, and removes scuff marks. 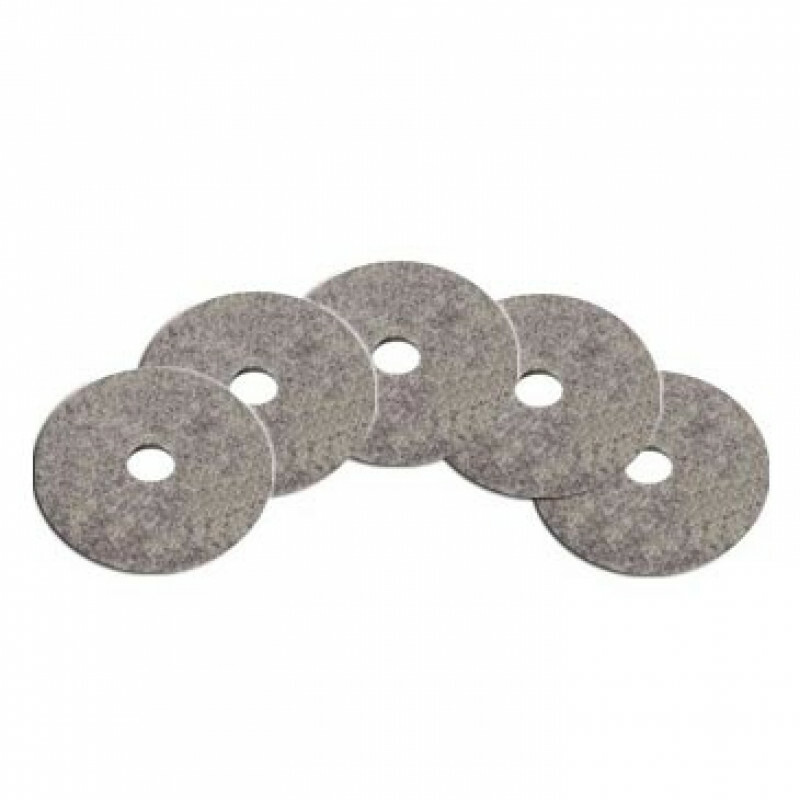 I own a commercial cleaning/janitorial company and go through a lot of burnishing pads. These are excellent pads at a great price too!